The EAP1200H leverages the breakthrough speed and expanded user capacities of 11ac. 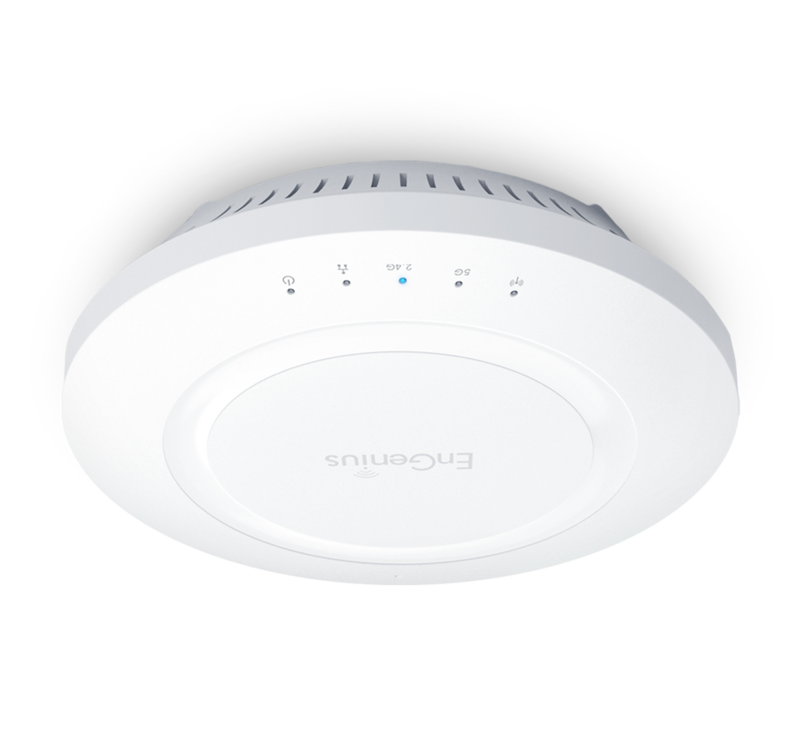 Quickly establish a new network or expand an existing one with this low profile, smoke detector-style AP. It is perfect for discreet ceiling placement. Product Highlights Don’t let the compact size of EAP1250 fool you – it is powerful! The 802.11ac Wave 2 Access Point’s Quad-Core processor turbocharges wireless performance and efficiency, delivering blistering speeds of up to 30% faster, in a sleek, unobtrusive design, without breaking a sweat.